Very Attractive Low Gross Rent Lease! 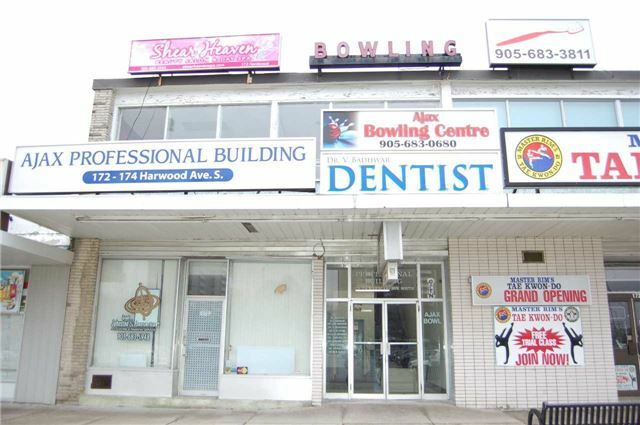 (Includes Utilities) 2nd Floor Professional Office Space For Lease. Close To All Amenities. Ample Parking. Easy Access To Hwy 401 Via Westney Or Salem Road Interchange.